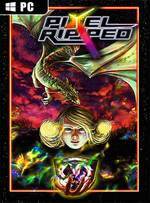 Developer: ARVORE Immersive Games Inc.
Pixel Ripped 1989 is a wacky multi-dimensional homage to the early days of gaming. 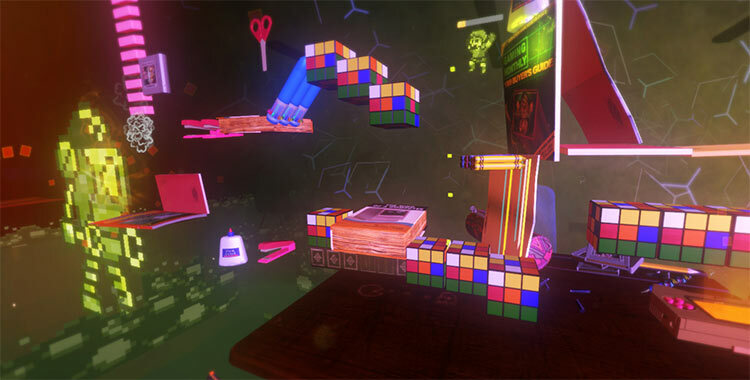 The player embarks on a journey into the screen of a classic videogame and beyond. 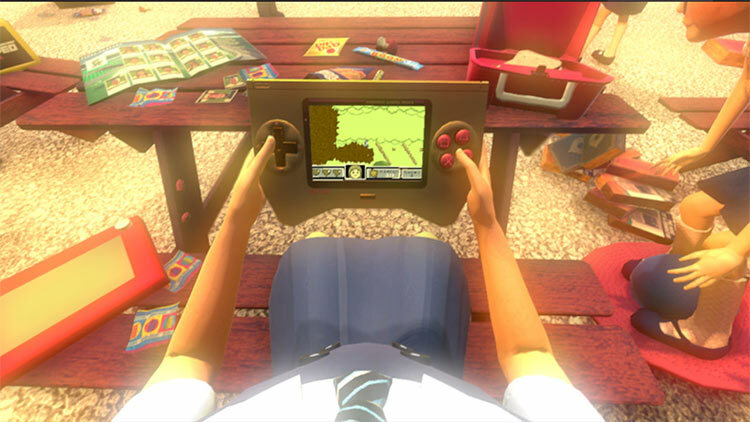 Pixel Ripped is a love letter to all things classic gaming. 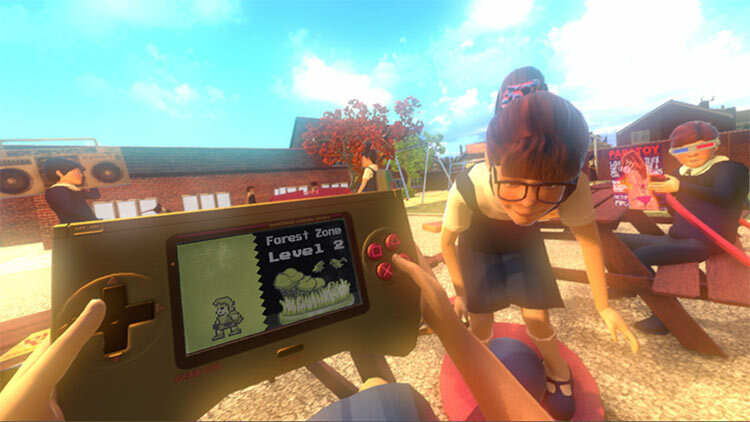 From the inventive melding of retro graphics with a modern VR game setting to the way it subverts medium stereotypes by putting you in the dress and shoes of a grade school girl with a trusty Gameboy, it’s hard not to smile while playing this nostalgia-fueled adventure.